Turkish police leave Saudi consulate in Istanbul after search: AFP - SABC News - Breaking news, special reports, world, business, sport coverage of all South African current events. Africa's news leader. Khashoggi, a Washington Post contributor, vanished after entering the Saudi consulate in Istanbul on October 2. A team of Turkish police investigators and prosecutors on Tuesday left the Saudi consulate in Istanbul after conducting an unprecedented eight-hour night-time search agreed after the disappearance of Saudi journalist Jamal Khashoggi. The Turkish team, who conducted the investigation alongside a Saudi delegation, returned to their vehicles and left the premises, an AFP correspondent said. They took samples with them, including soil from the consulate garden that was loaded into vans, one official present said. Saudi Arabia had agreed to the search amid global uproar some two weeks after the disappearance of Khashoggi who went inside the building on October 2 to sort out marriage paperwork and never came out. The consulate is by diplomatic convention Saudi territory. 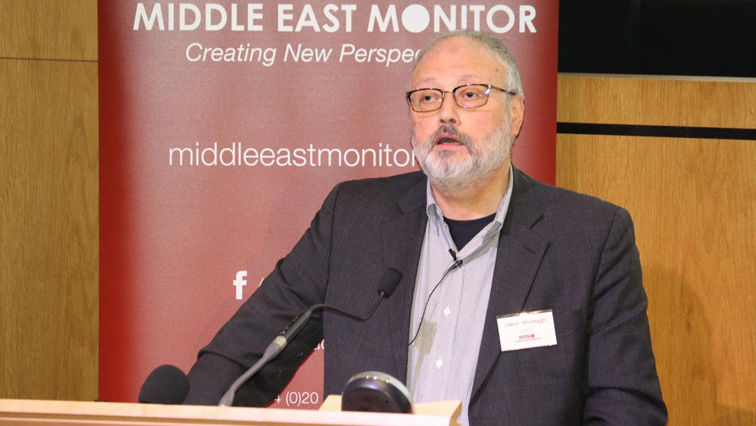 The search was conducted as some US media said Saudi Arabia is considering an admission that Khashoggi died during an interrogation that went wrong. The kingdom has until now insisted the journalist left the consulate safely. This entry was posted on 16 Oct 2018,06:31AM at 6:31 AM and is filed under World. You can follow any responses to this entry through the RSS 2.0 feed. Both comments and pings are currently closed.